We are what is referred to as a “Law Boutique”, which means that we specialize in few practice areas. This guarantee that we offer the best possible service in such areas. Reclaim of unpaid community fees. 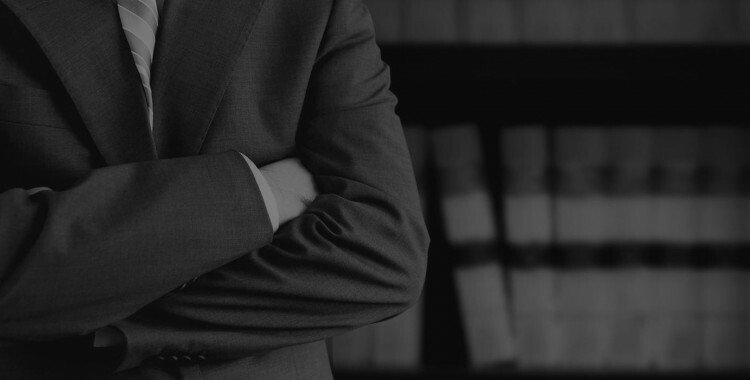 If you have a legal problem, please contact us for a free initial advice and quote.